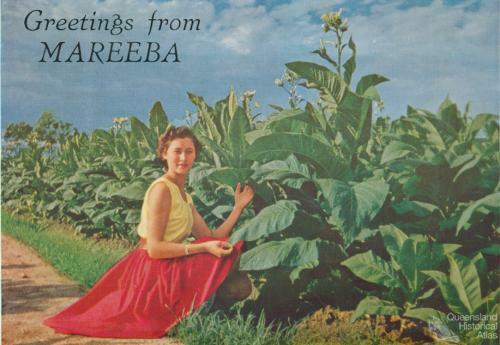 Early in 1948 the Central Highlands of Queensland was abuzz with excitement. An organisation known as the Queensland British Food Corporation (QBFC) had formed to begin farming on a massive scale. Commercial production of sugar commenced in Queensland during the mid-1860s. By the 1890s there was a demand for good agricultural land in parts of southeast Queensland. This shortage was mainly due to previous ambiguous land regulations.